Our 75,000 acres of parkland offer an amazing diversity of landscapes, vistas, and structures—almost all within the 30-mile zone. 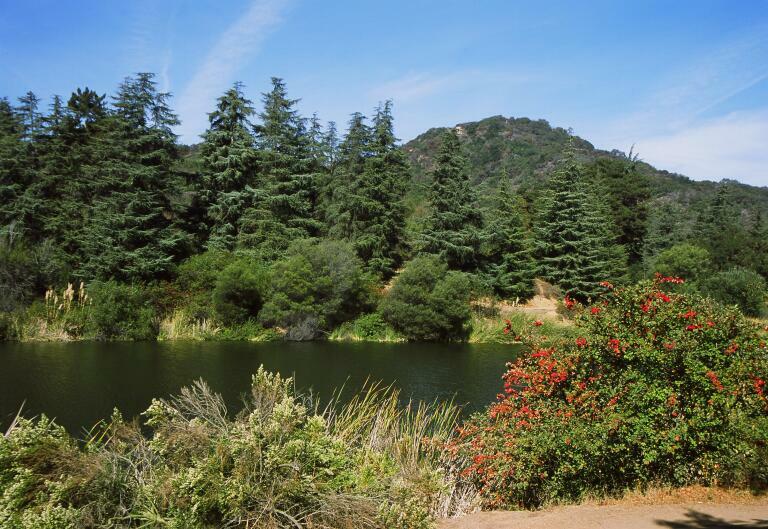 With facilities throughout Southern California, MRCA parks span open spaces and varied terrain throughout the Santa Monica Mountains and the Rim of the Valley Trail Corridor, including the Simi Hills, the Verdugos, the Santa Clarita Woodlands, and the Los Angeles River Watershed. 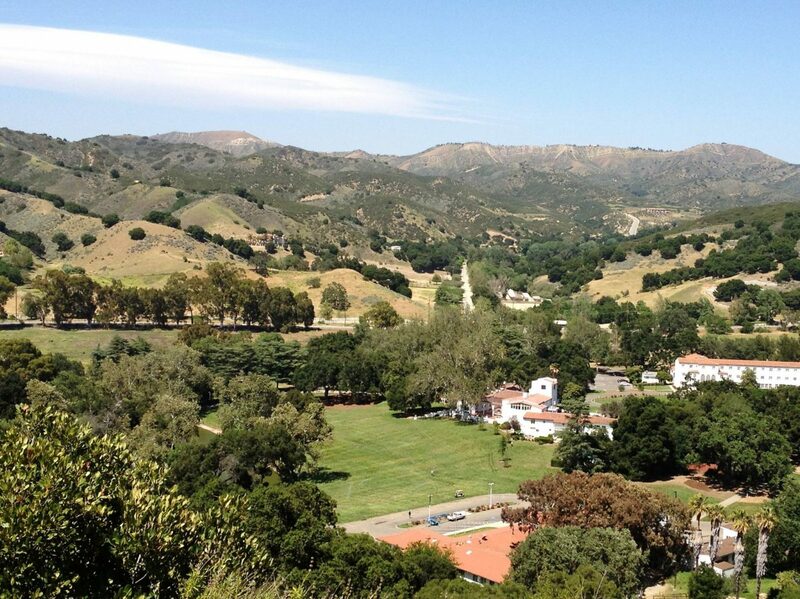 From secluded mountain lakes, lush forests, and dry, rocky terrain, to Western highways, landscaped mission gardens, and historic homes—our parkland is as varied as your filming needs may be. 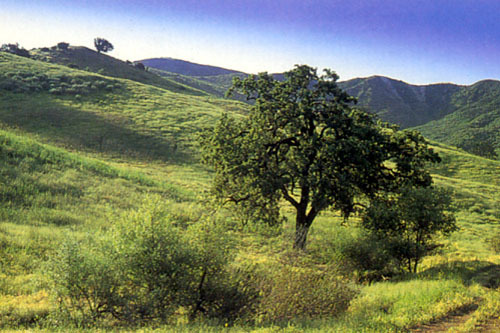 5,600-acre Upper Las Virgenes Canyon Open Space Preserve features wide open spaces, blue sky views, gravel and dirt roads, a helipad, a ranch house, a bunk house, grasslands, deep wilderness, and much more. 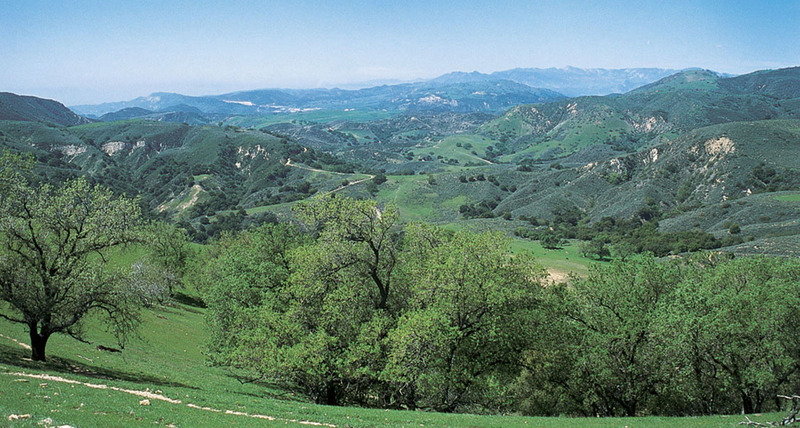 One of the most stunning locales in the Santa Monica Mountains, 588-acre King Gillette Ranch offers green, diverse landscapes and historic architecture. Features include huge open spaces, a variety of both institutional and residential buildings, ponds and bridges, athletic facilities, plenty of parking and room for oversized basecamp. Breathtaking views at high altitudes with winding roads, rolling hills, helipads, interesting stuctures, and flat areas with striking lone oak trees. Capacity for oversized basecamp/parking. A portal to forested tranquility in the center of the city. Pacific Northwest-style foliage including redwoods and pines, a large reservoir/lake surrounded by trees and many grassy areas, administrative buildings and nature center. Plenty of parking and capacity for oversized basecamp.